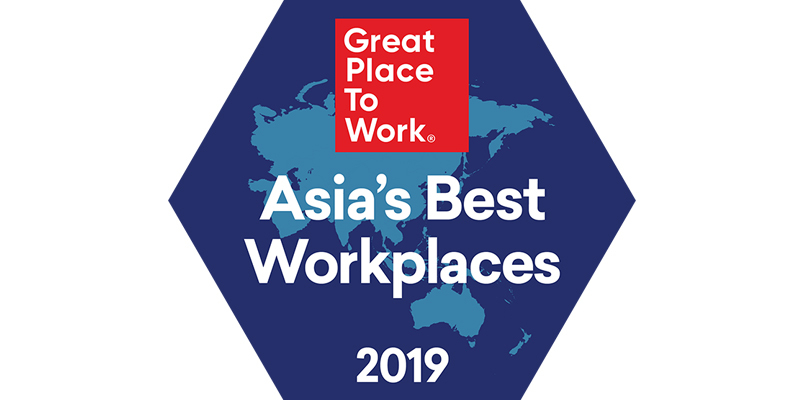 Hilton has been ranked as the top global hospitality company to work for in the Asia’s best multinational workplace 2019 list, according to global research and consulting firm Great Place to Work. 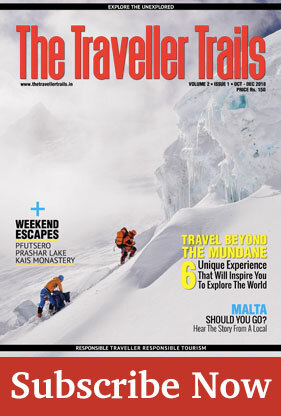 This marks the third consecutive year that Hilton has topped the prestigious list as a hospitality company. 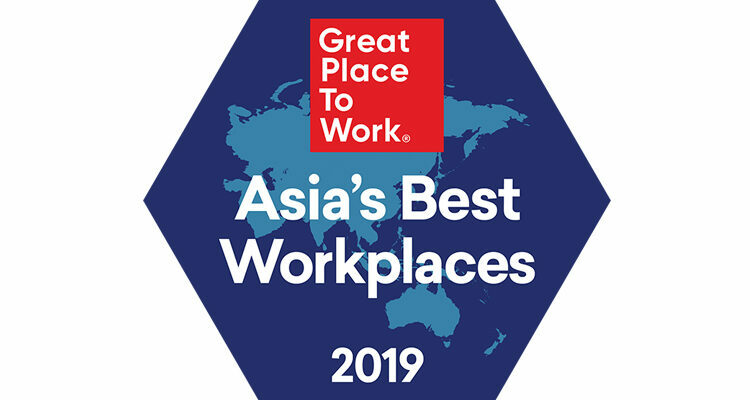 The accolade is a recognition of Hilton’s award-winning culture, team member benefits and travel perks that make it a great place to work, and it builds on Hilton’s wins in China, India, Saudi Arabia and United Arab Emirates. Hilton offers leading programs for its 60,000 team Members in Asia Pacific to thrive and develop on a personal and professional front, driven by a value proposition called Thrive@Hilton. Under the Thrive@Hilton framework, Hilton is rolling out initiatives which allow team members to grow and flourish in body, mind and spirit, creating an environment that promotes team members’ well-being and happiness.